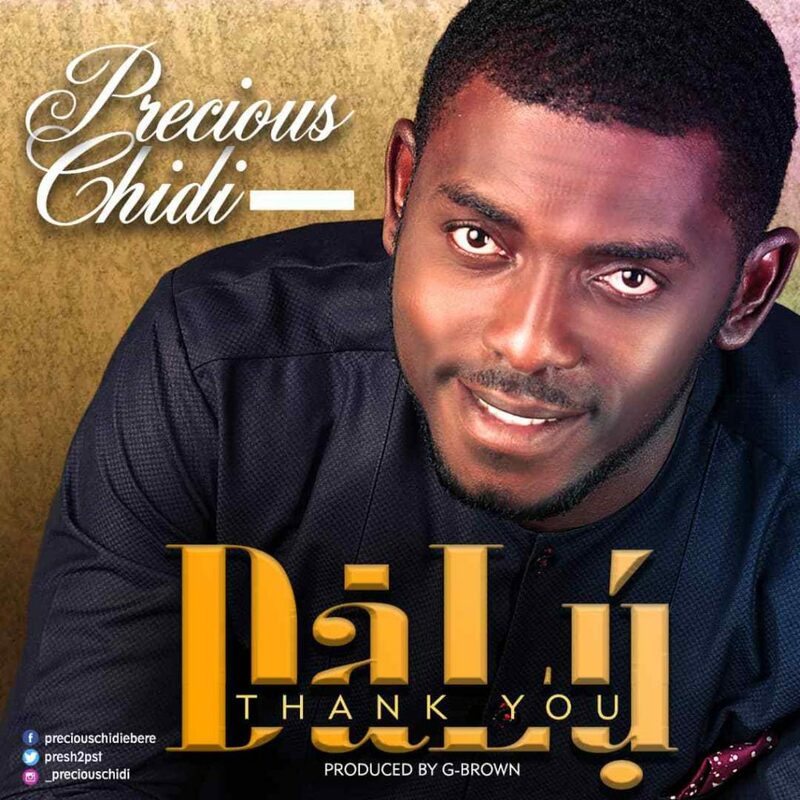 Checkout Precious Chidi – Dalu (Thank You)new song. For every one of the individuals who got away disaster in one way or alternate, this lovely piece rendered in a basic however soul-lifting song reflects a grateful heart to an astounding God who shows Himself sovereign in any circumstance. ”DALU is a memorial to God for sparing my life after a ghastly motor accident that kept me stationary for a year.